Last week I saw Rimmel had their 180th anniversary and were doing a 3 hour deal on Superdrug. I thought I'd check out what was happening online with 15 minutes to spare (I was revising all day 😊). 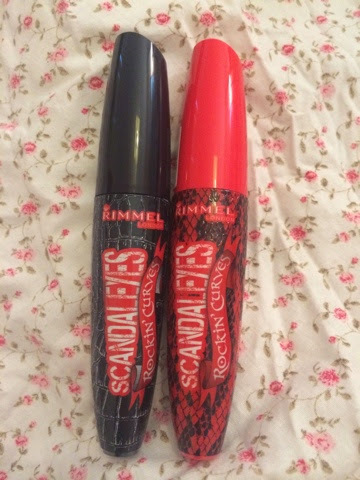 I saw the Rimmel Scandaleyes Rockin' Curves Mascara had been reduced from £6.99 to £1.80 from 12.00-3.00 and new I had to pick some more up! I already own this mascara and I'm in love with it (I've already mentioned it in a previous post on my essential makeup) and this was such an amazing discount! I ordered the normal black one and an extreme black one. The brush is curved to give you more volume and my lashes look so long with it on! I'd give this a 9/10 for sure. 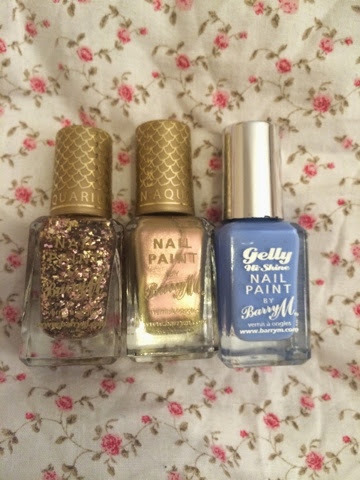 I also thought if check out my favourite nail varnish brand, Barry M. I've never loved a nail varnish brand so much! And just in case any of you were wondering, here is my nail varnish box! There's three rows of Barry M (I have more in Liverpool) then we have some OPI, Topshop and other nail varnishes then some nail wraps that I've not yet used. Just to top it all off I spent over £10 in Superdrug so I got free delivery. I can't describe how much Superdrug makes my life easier and their deals are so frequent I can always find ways to save money. I'm not being paid to write lovely things about them, but I saved £14.00 on this order. I know the Rimmel 180th birthday saved me the most but Barry M had a 3 for 2 deal as well. 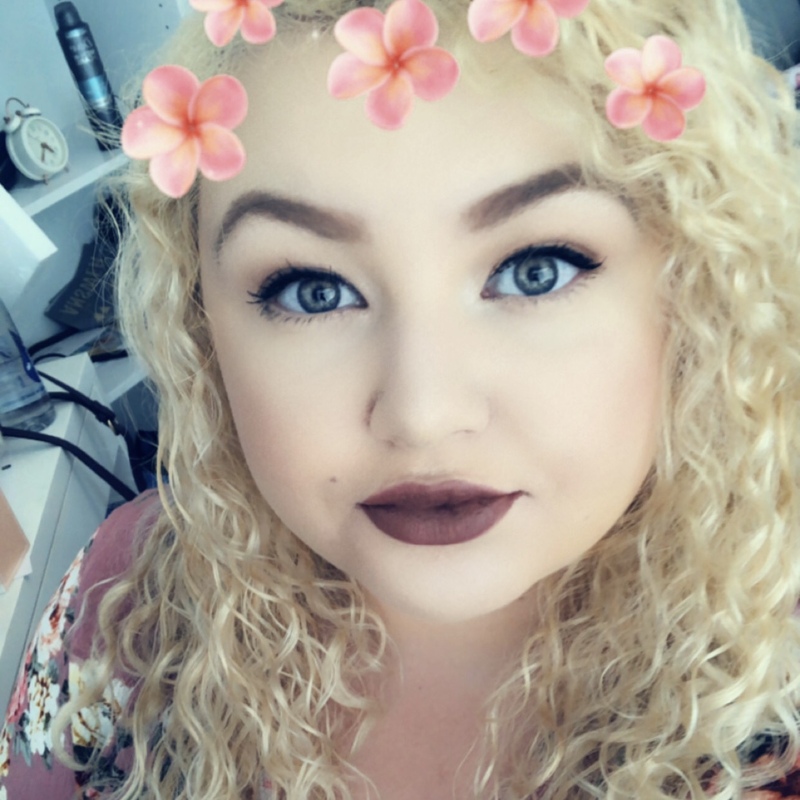 I'm also hoping to apply to work in Superdrug once my exams are finished so if anyone works there or has any tips for my I would love it if you commented helping me out! I hope you enjoyed this little post!